We've got a great team here friends. “Helen Bath was born and raised in England and crossed the pond to North Carolina in 2004 with her husband and son. She is happy to now call Wilmington her home and share new experiences with the wonderful people in the area. She enjoys downtown living, theatre, hiking, golf, and gathering with friends and neighbors on the front porch. Helen dreams of being a superhero and saving the world. This is unfortunate, as faced with imminent danger, Mystery ‘H’ as she likes to be known, is first out the door. 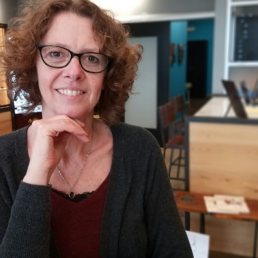 “Ginger Colinger was born and raised in Upstate New York and moved to Charlotte three years ago before recently making Wilmington her new home. She enjoys live music, checking out the local craft brewery scene, indie films, ethnic food and taking her puppy for walks on the beach. You might know her as ‘Hot Lipz’ from when she was on the Crown City Rollerz Roller Derby team in Cortland, NY. Also, a HUGE Red Sox fan. 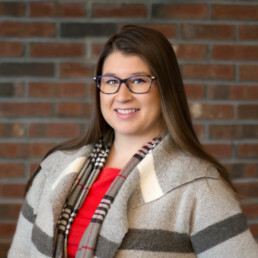 “Samantha is a North Carolina native, who spent most of her adolescent years in Philadelphia, PA. She started working in the optical field right out of High School and continues to do so through college. With a background in sales, she has come back to work with Swell Vision Center and loves her new work family. One day she wants to beat Bobby Flay and win the Lady Angler Big Rock Blue Marlin tournament.